Service and Maintenance and Repairs | Ownership | N. Conlan & Sons Ltd. | N. Conlan & Sons Ltd.
BOOK A LAND ROVER SERVICE APPOINTMENT ONLINE USING OUR NEW INTEGRATED BOOKING FACILITY. While dealing with our aftersales team you can be safe in the knowledge you will receive an aftersales service that is second-to-none. 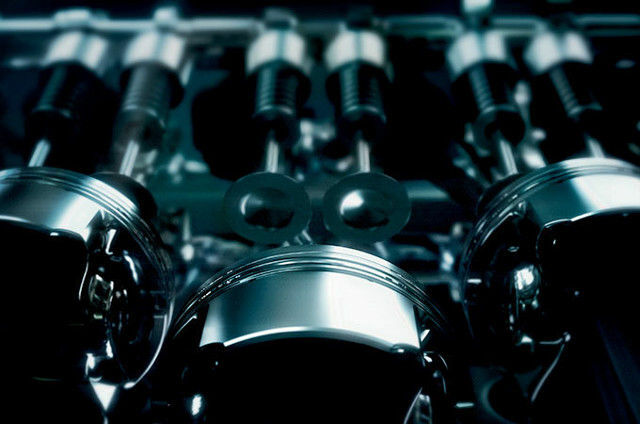 Let Conlans Land Rover take the hassle out of getting your Land Rover serviced. • Free Factory enhancement checks. 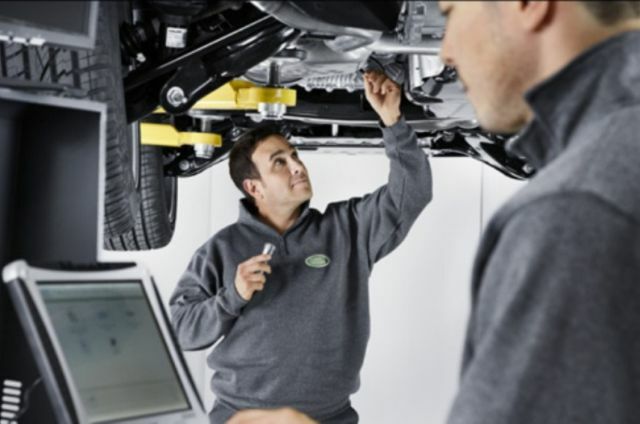 If you own a Land Rover or you purchased your Land Rover elsewhere, there’s no better place than Conlans Land Rover Approved Service Centre to maintain your car. We welcome the opportunity to fulfil all of your motoring needs whilst making sure your experience with us as pleasurable as possible. We strive to deliver complete customer satisfaction by going the extra mile to ensure we exceed your expectations. 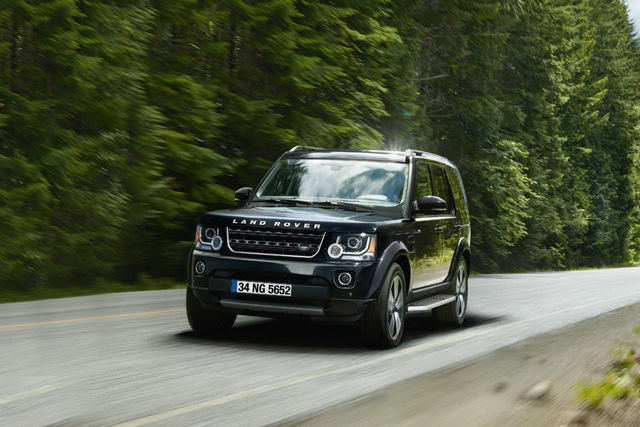 In just a few clicks, you can access your Land Rover’s online service history. Instead of searching for paper documents, we keep everything in one place. We promise to take back all eligible vehicles and starter batteries to comply with the European End of Life Vehicle Legislation. 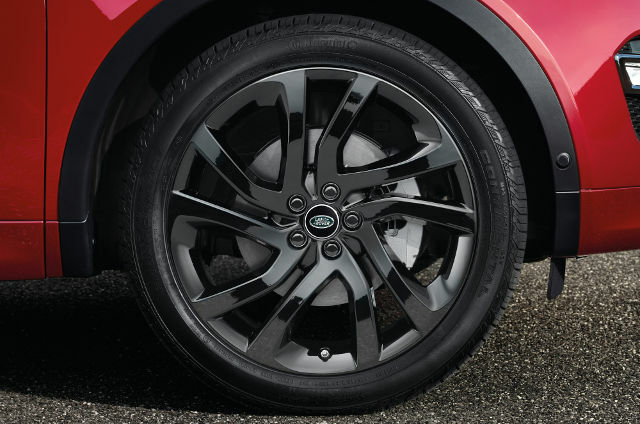 Our approved range of tyres have been selected, developed and tested especially for your Land Rover, so it will handle every terrain, in all conditions, year in, year out. For mid-service Top-Ups, we are now offering an AdBlue™ refill to manufacturers recommended fill-level, regardless of the amount required*. 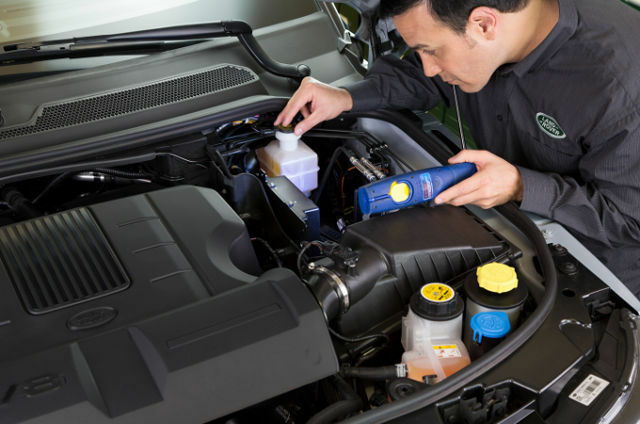 If you have purchased a Land Rover Service Plan you can get a free refill from your local Retailer.